It’s your friend’s hens. You want everything to be fabulous. You mightn’t mind paying a little more so it’s just perfect. But! the ol’ “Can I just pay you on the night” is SO NOT cool! Let alone the inevitable “no shows” who don’t pay their share. How do you organise the hens so that you don’t get left short? Little touches needn’t cost the earth. Get a sense of how much people are comfortable with. Work out a rough estimate of how much it’ll cost with all the extras and an alternative that’s not “no frills” but fewer frills. Then send out a text or chat asking which kind of option they prefer. If you need to be more subtle, chat directly with a few who have different budgets in your gang. 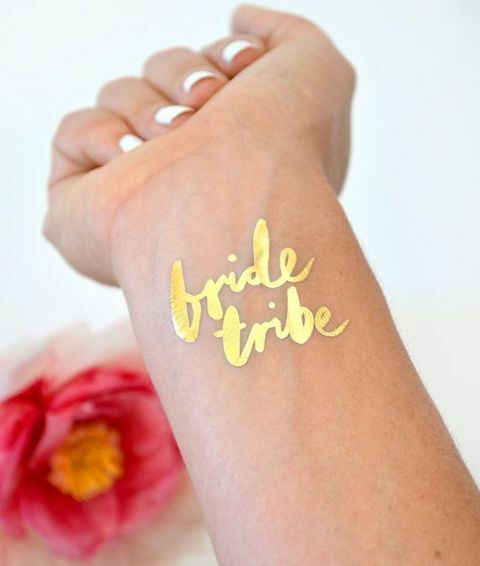 It’s great fun to have matching “bride tribe” gear but maybe you don’t need the personalised matching pyjamas, hats and T-shirts. Try something simple that has the same effect like gold tattoos. Actually there’s nothing you can do about people not turning up but you can prevent them not paying up. Explain from the very start that you need to pre-pay everything and therefore you need everyone to pay by X date (well before). The easiest way is to create a stylish e-invitation with all the details and let them pay online to hold their place. Use www.GroupTogether.com to invite, collect and track everyone’s payments. Friends click the invitation and can pay online by credit card or Paypal. When the close date you choose comes, the collection closes and your money is sent to you. Awesomely, the reminders are taken care of too so you don’t have to sound like a nag. 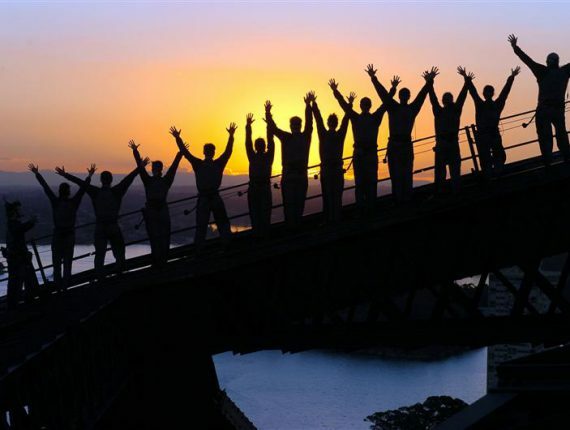 According to co-founders Ali Linz and Julie Tylman “it’s all about the reminders! A few organised types pay when the invitations are first sent. The rest madly rush to pay on the final reminder”. Another tip: Last minute changes or additions? 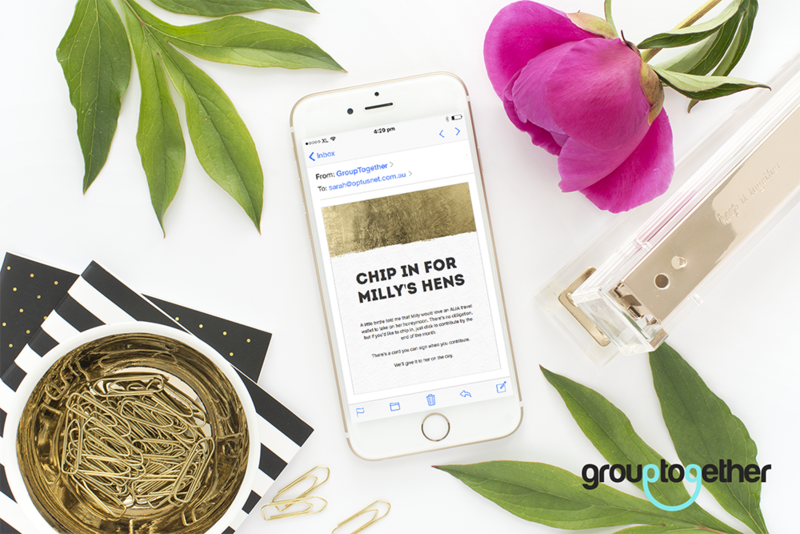 GroupTogether lets you send messages to those who’ve paid, or everyone invited. Remind guests of the meeting place and time, the address. A map is handy too. Tell them if they should come by car or not. If it’s by car, where can they park? If there are several stops planned, name the second address too, for latecomers.